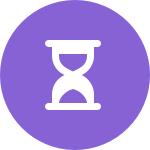 A basic understanding of anatomy is required by any serious artist who wishes to depict the human body effectively: one must be able to not only see the form; but also to understand what it is comprised of. 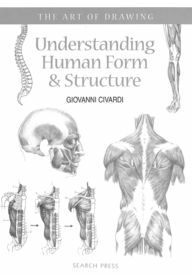 With an in-depth study of morphology, proportions, muscles, joints and bone structure; Civardi ultimately breaks down this complex drawing process into simple anatomical sections consisting of the head, torso, arms and legs. Combining his artistic and scientific expertise, he teaches the reader how to depict the human form in the most convincing way.